Who do Du ship Sansa with romantically? Die Fanauswahl: Sansa shouldn't be with any of them. 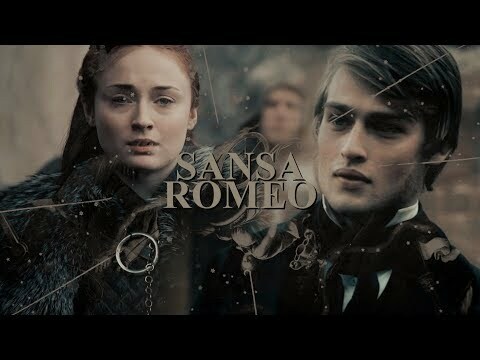 Do Du like Sansa Mehr than Arya? 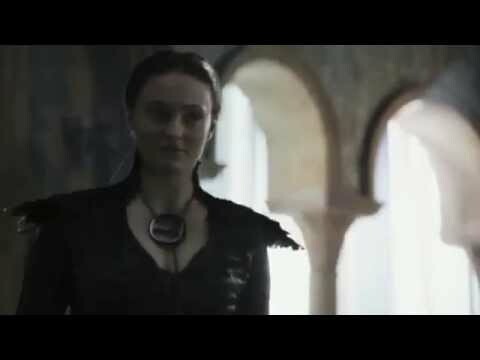 Any song that reminds Du of Sansa? I have noticed that a lot of people think that the prophecy of Cersei being defeated Von a younger and beautiful Queen and taking everything that she hold dear, are Daenerys ore Margaery. I on the other hand stand firmly behind that prophecy is about Sansa. Now, if Du haven't read up to A Feast for Crows, I recomend Du turn back right now because there will be spoilers. 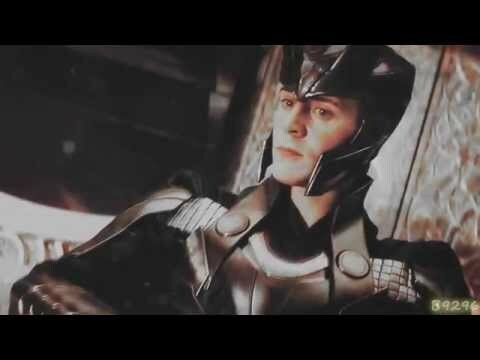 Pretty big spoilers, and lots of them.